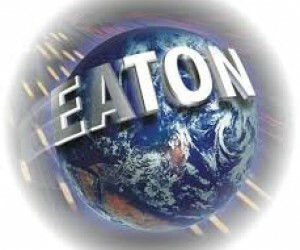 Eaton today announced a significant investment its manufacturing capability in EMEA that will enable the company to meet industry-leading delivery times for its X20 pumps range. 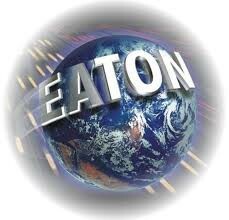 Eaton’s X20 pumps are used in wheel loaders, agricultural vehicles and road sweepers as well as other mobile and marine applications. The investment of more than €2.4 million will enable the localisation of a regional assembly and test programme for X20 piston pumps at the Eaton Havant UK site, with the aim of providing customers with a ‘best in class’ delivery lead time across Europe, the Middle East and Africa.